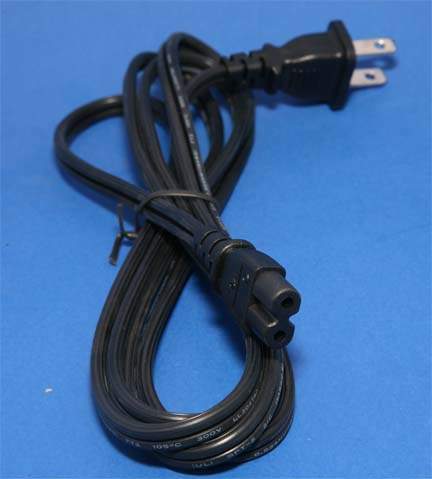 Standard Binocular Shaped Cable with Non Polarized connector. Used on Many Laptops, LCDs, Printers Etc. This extra Long 15ft Cable is ideal for many applications.